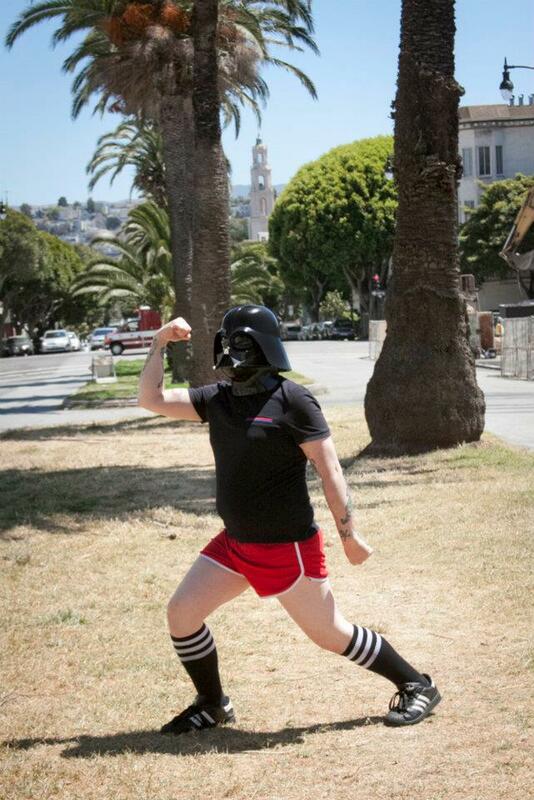 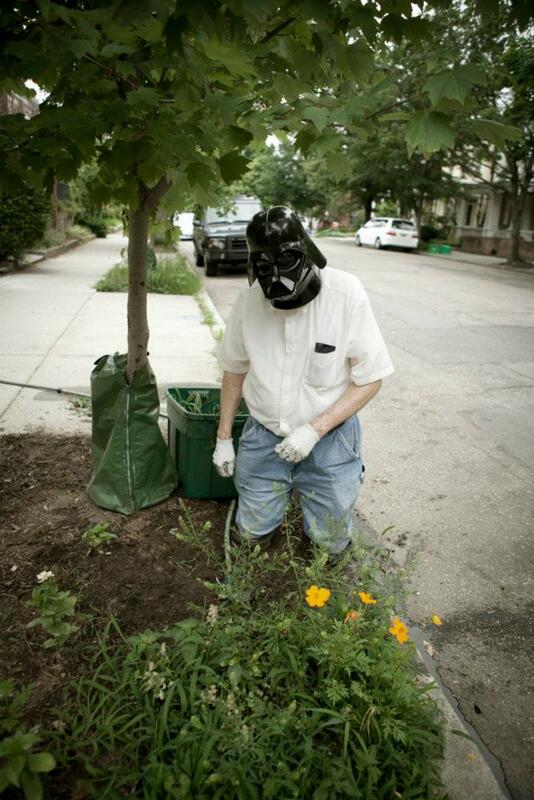 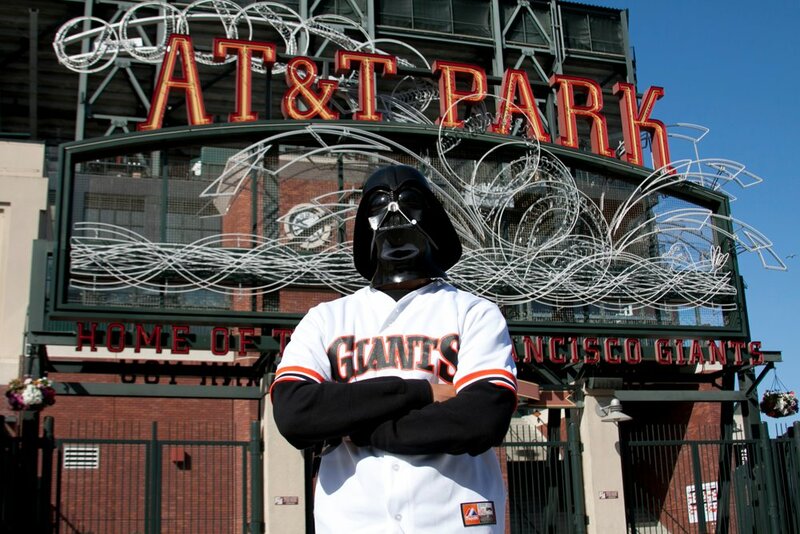 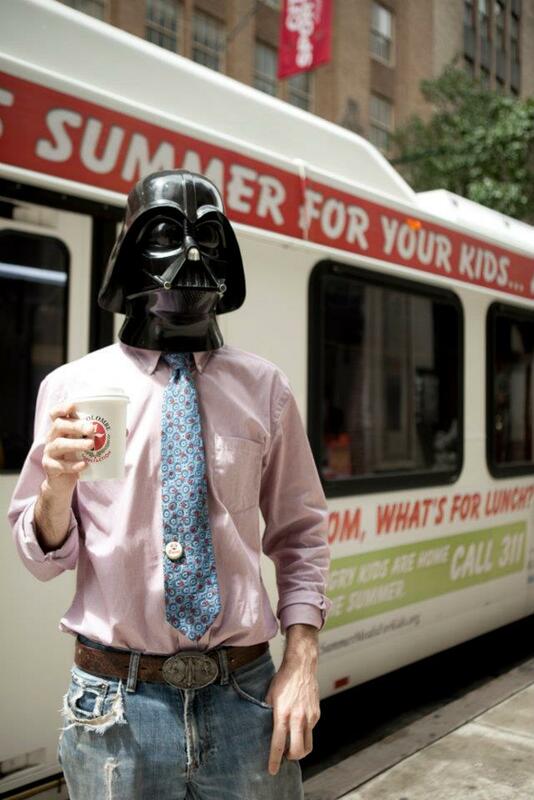 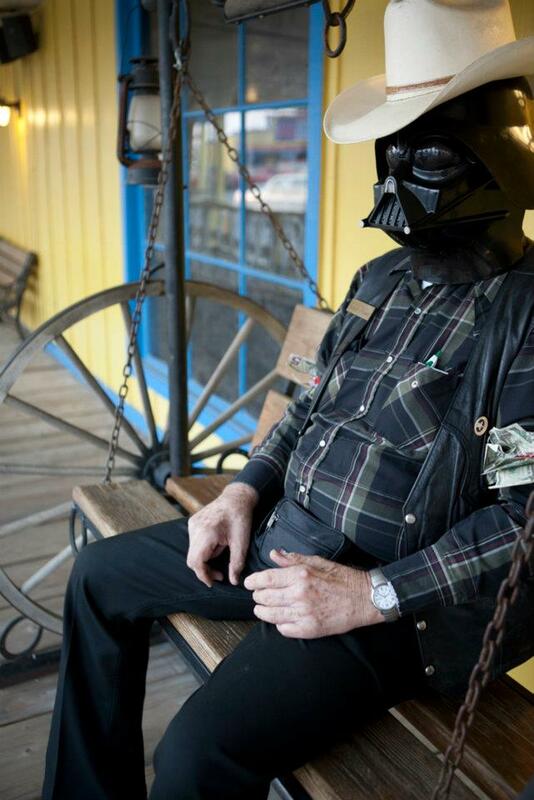 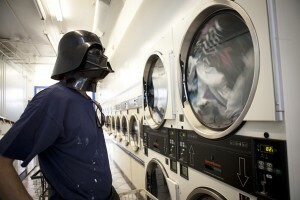 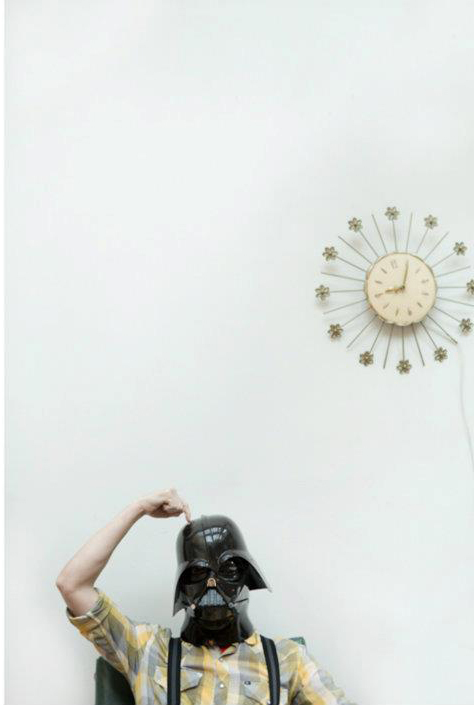 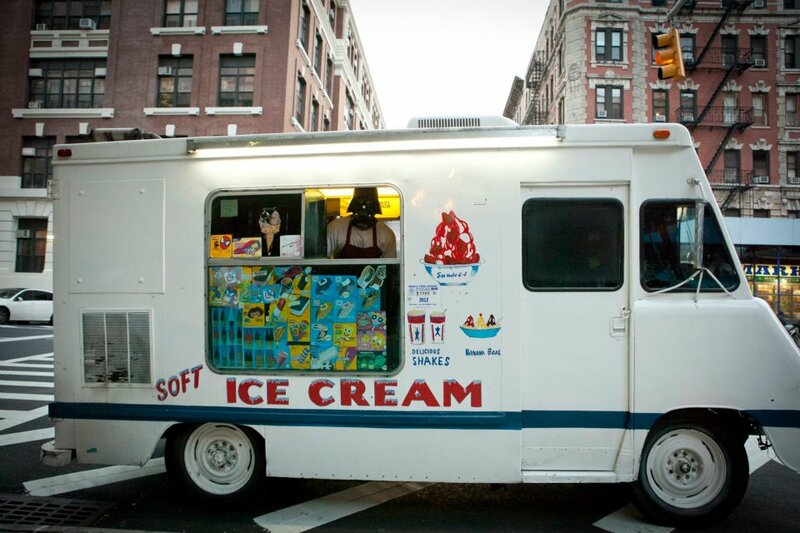 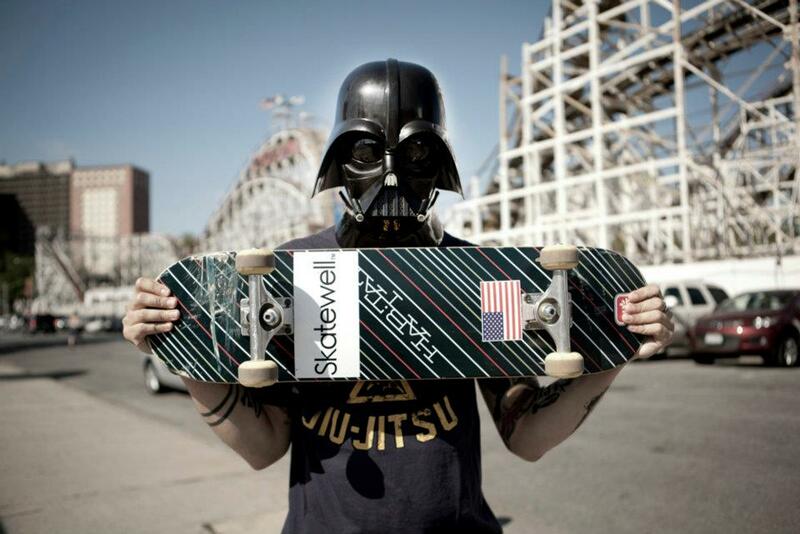 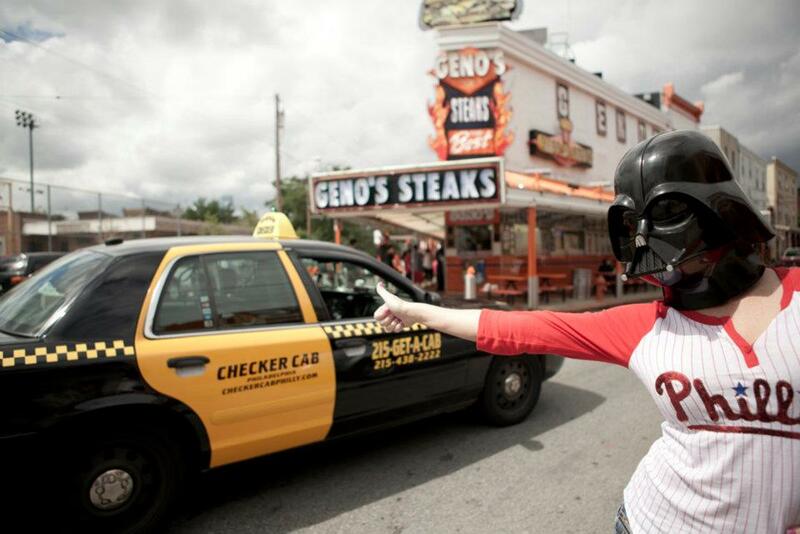 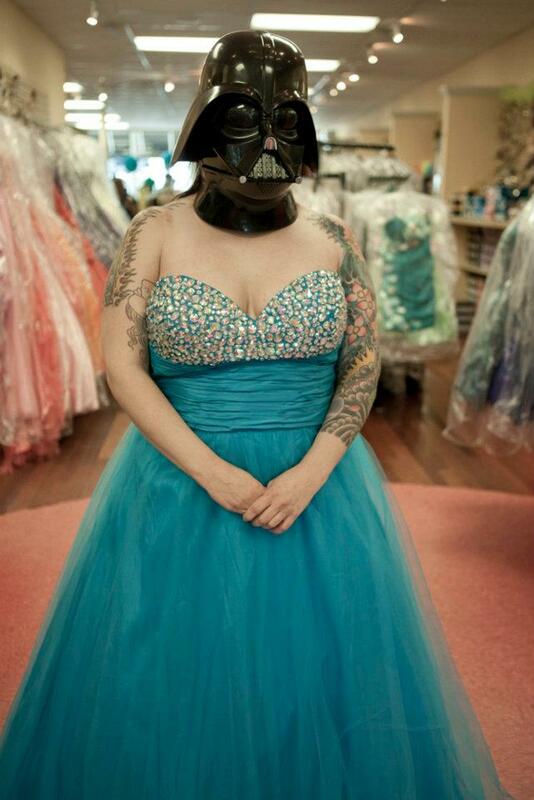 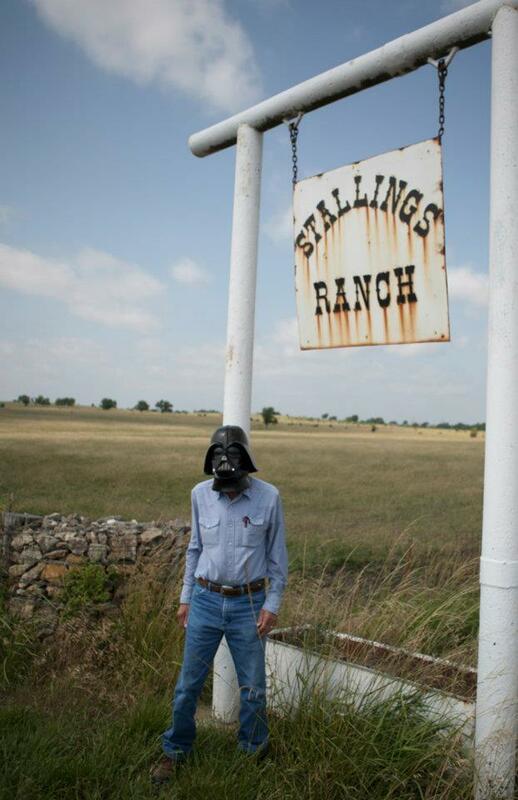 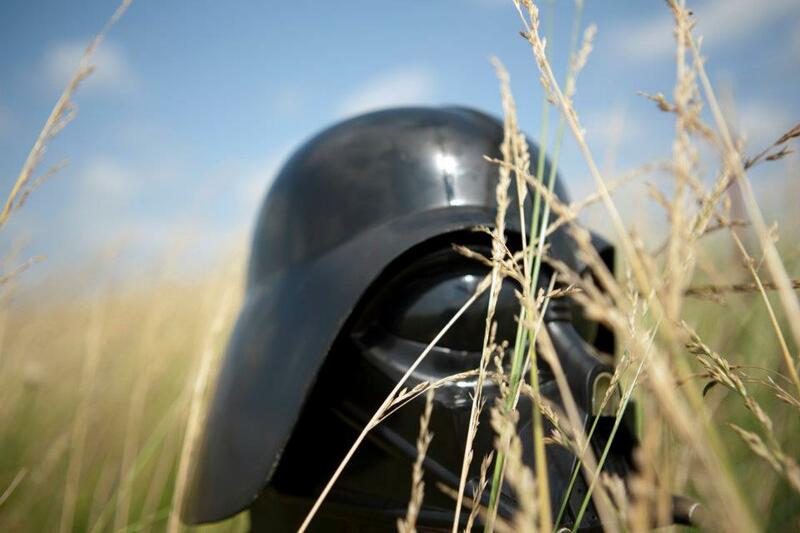 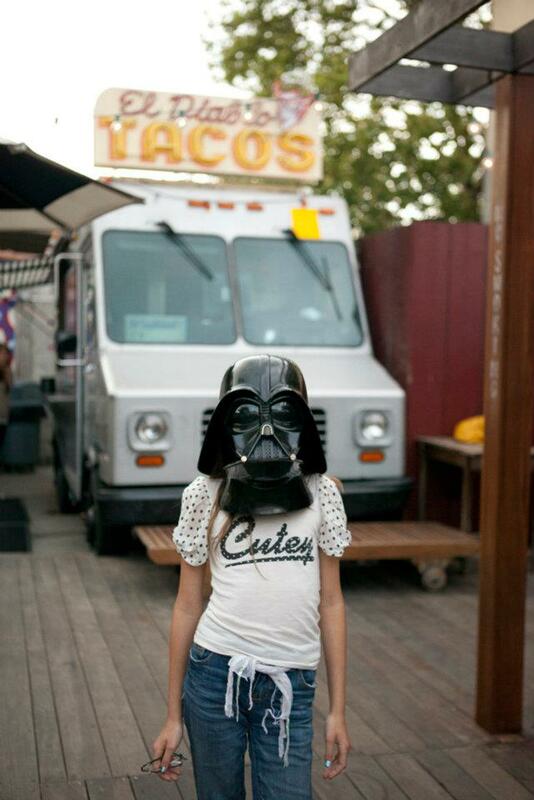 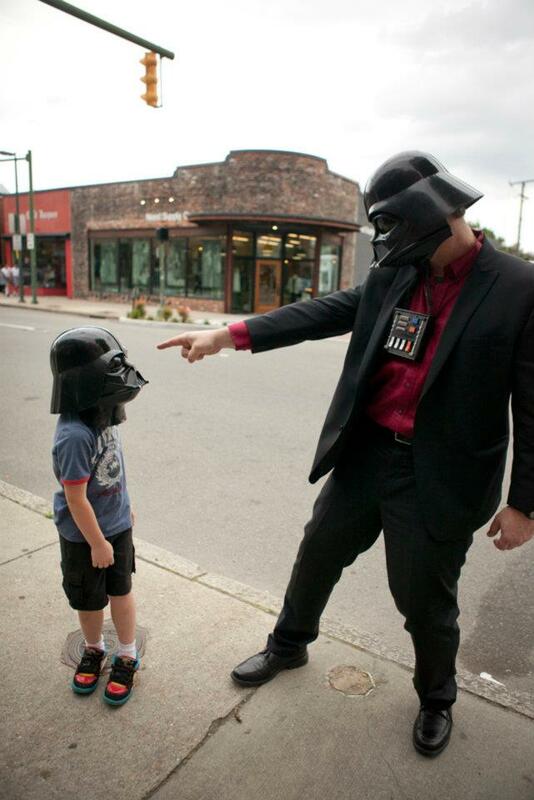 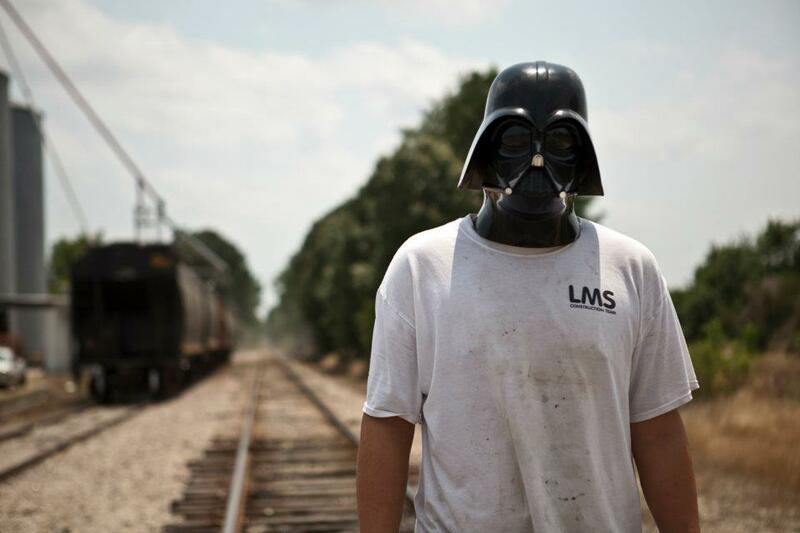 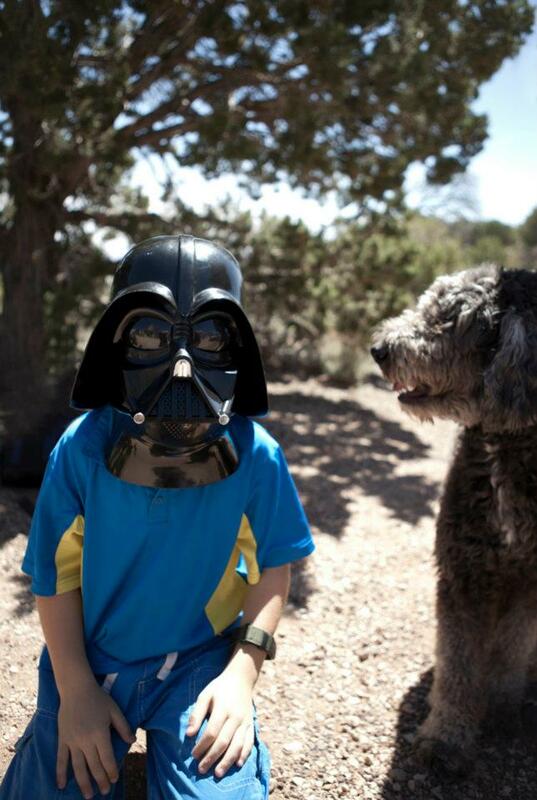 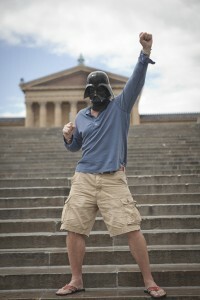 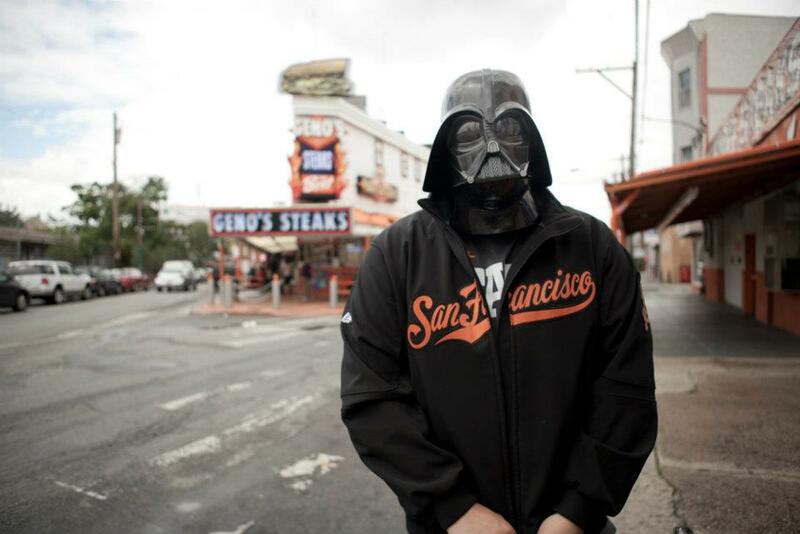 Darth Across America is a portrait series shot in 2012, on a 3 week RV trip across the Untied States. 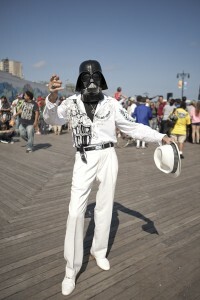 I used the mask to allow my subjects anonymity, but also as a way to create a commonality with a diverse population. 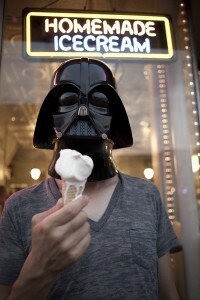 I used pop culture to unite people from all backgrounds. 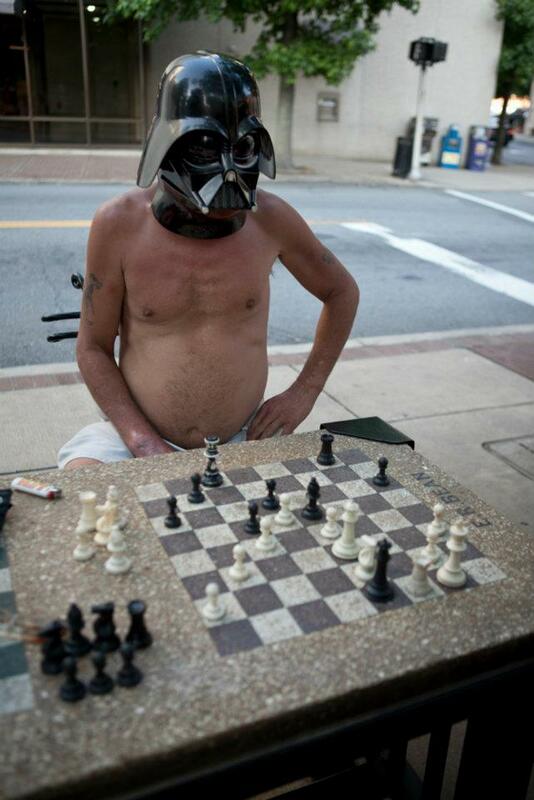 Each portrait has a story, that only I know.